HAIR TRANSPLANT SURGERY HAS COME A LONG WAY IN THE PAST FEW DECADES. TODAY’S TECHNIQUES YIELD VERY NATURAL-LOOKING RESULTS. Hair transplant surgery began in the United States in the 1950s, but it wasn’t until the past 20 years that the procedure began to consistently produce realistic outcomes. 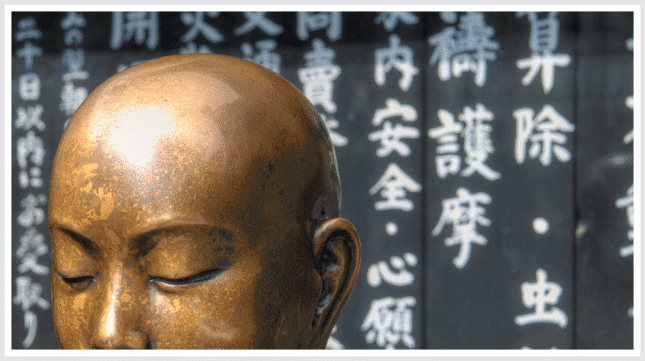 Hair transplant surgery originally began in Japan. In 1939 a Japanese dermatologist, Dr. S. Okuda, developed a technique that extracted small sections of hair-bearing skin and then implanted these into small holes in the area of hair loss. 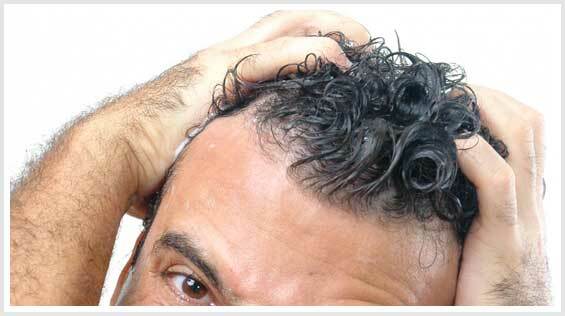 Once these grafted areas healed, they began to produce hair in the areas previously bald. Although hair transplants were groundbreaking, the results were not impressive. The grafts were so large that the results were often comical and completely unnatural. Hair transplant surgery in the U.S. It wasn’t until the 1950s that hair transplant surgery became accessible in the United States. 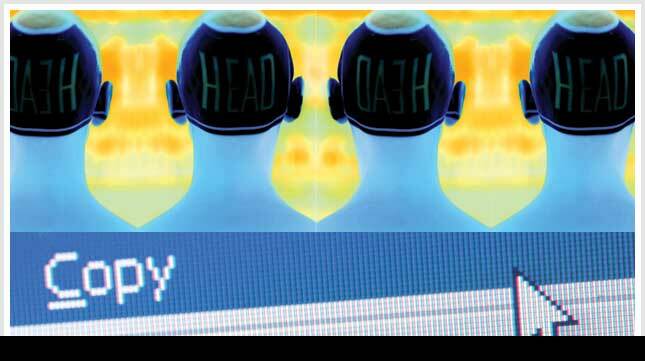 In 1952, New York dermatologist Dr. Norman Orentreich completed the first hair transplant for male pattern baldness using a technique similar to Dr. Okuda’s procedure. Because the results were still not very natural looking, Orentreich faced much criticism. Throughout the 1960s, hair transplants were a sought-after procedure, but a negative stigma was attached because of the poor results. In 1984, minigrafting was introduced. Instead of grafts being punched out from the back of the scalp, the technique used smaller grafts cut from strips of donor tissue. Minigrafts were used to create density and fullness, while micrografts — smaller grafts of just one or two hairs — were implemented to maintain a feathered hairline. In the 1980s and 1990s, mini- and micrografting became the industry standard, gradually overtaking the previous plug technique. Follicular hair transplantation was introduced in the 1990s. With this labor-intensive procedure, hairs were transplanted in naturally occurring follicular unit groupings. The procedure consists of the identification of these groupings (generally groups of mostly one, two or three follicles) in the skin, then the transplant of thousands of these groupings during long sessions. This hair transplant procedure results in attractive, natural-looking, full hair — not the doll-like hair plugs of yesteryear. Today’s hair transplant techniques can produce amazing results for hair loss sufferers. The surgery is a viable option for men and women. Infection and bleeding are the two most common complications of hair transplant surgery, but Kaminer notes that both are rare. The biggest risk in the past was a poor outcome. With the modern techniques available today, however, unsatisfactory results are unlikely, especially when the procedure is done by a qualified doctor. Can Leg Hair Be Used for Scalp Hair Transplant Surgery? Hair of Your Dreams or Surgeon of Your Nightmares?